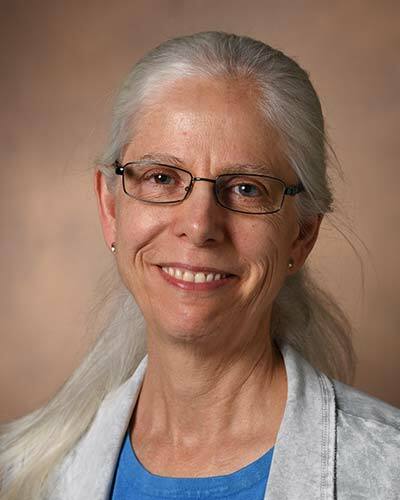 Dr. Catherine Fuchs has been on the faculty since 1998 and is the Director of the Student Mental Health System for Vanderbilt University Medical Center, supporting the mental health care of undergraduate, graduate, and professional students. She is Professor of Psychiatry and Behavioral Sciences, Division of Child and Adolescent Psychiatry, and Professor of Pediatrics, and she teaches in the training programs for Psychiatry and Child Psychiatry. Dr. Fuchs is a member of the Pediatric Delirium Team.